Healthy food does not need to be boring! 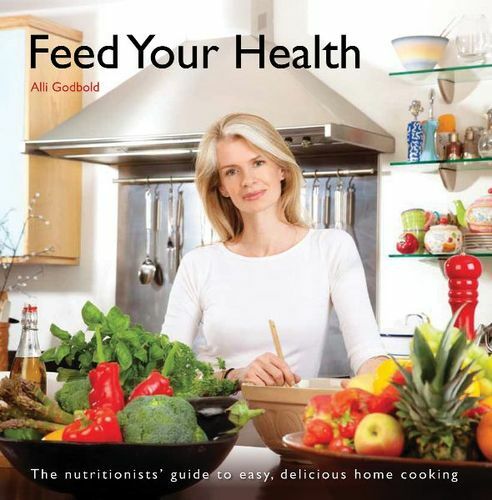 Alli Godbold, nutritionist and self confessed foody, is the author of an amazing new cook called Feed Your Health. Published by Hothive Books, it’s a collection of recipes tried and tested by Alli at her renowned cookery workshops. Run from her home kitchen in west London Alli caters for small groups of enthusiastic clients who want to learn how to cook good food that’s, healthy, simple to prepare but also makes no compromise to tasting great.